Provide comfort for the family of Rosa Coltellaro with a meaningful gesture of sympathy. It is with great sadness that we announce the passing of Rosa Coltellaro (Stilla) in Puerto Vallarta, Mexico on February 23, 2019. Born in 1949 in Cosenza, Italy. She arrived by boat with her mother and brother to Halifax in November 1957 and traveled by train to reunite with her father in Port Arthur. An above average and friendly student she attended Saint Joseph’s School, followed by Gron Morgan and Hammarskjold High Schools. Following her graduation, she worked at the Port Arthur Clinic where she made many life-long friends. 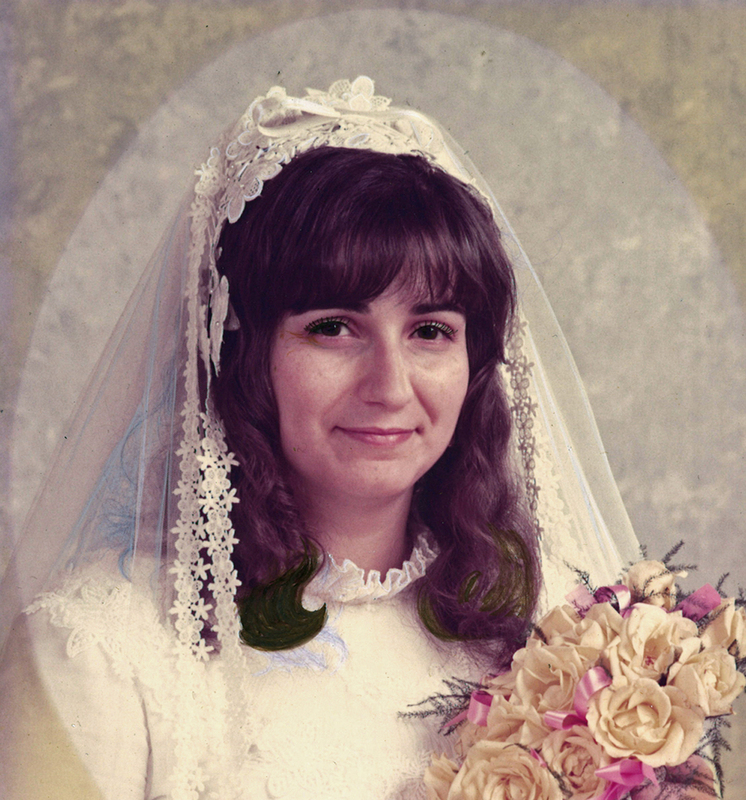 In 1972, she met the love of her life Amerigo at the Italian Hall in Port Arthur. They were married the following year on September 1, 1973. Five years later, in 1978 she was instrumental in the administration of Amerigo Construction and together they ran a successful and well respected contracting company for more than 35 years. Throughout their 46-year marriage they enjoyed many wonderful trips, including many return visits to see family in Italy, a trip to Graceland, Elvis was a personal favourite, holidays in Florida, and since 1999 many weeks spent in Puerto Vallarta at Villa del Palmar, Mexico during the cold Thunder Bay winters where they were surrounded with many new and old friends and family. An impressive gardener, skilled cook and avid baker. Rosa also regularly played bingo, and spent many days with young nieces, nephews and cousins whom she and Amerigo treated as their own. She had a welcoming spirit, an enormous heart and has created a lasting legacy across many families with her patient, enthusiastic and loving manner. Her passing has left a tremendous void in everyone she knew. She is deeply mourned by her loving husband of 46 years Amerigo, brother Vince Stilla (Wanda) nephew John (Julianna), nieces Maria (Cliff) and Gennie; brother Frank Stilla; brother-in-law Pino (Virginia) and nieces Valentina (Kevin), Mariella, Rosamaria, and nephew Amerigo; cousin Dina Campbell (Andrew) and her bambolina Ella Grace. Zia Nilda; cousins Msgr. Pat Stilla, Vince Stilla (Ann), Albert Stilla (Casey), Pat Stilla (Peggy). As well as many other relatives in Australia, Canada, Italy and the United States. She was predeceased by her older brother Armando in Italy, her father Rosablino in 1985, mother Maria in 2007, and cousin Paola in 2005. A funeral mass celebrating Rosa’s life will be held on March 5, 2019 at 11AM at St. Patrick’s Cathedral at with Rev. Msgr. P.M. Stilla, V.G. presiding. Entombment to follow at St Andrew’s Catholic Cemetery followed by a reception at the Italian Cultural Centre. Visitation for friends and family will be held at Sargent and Son Funeral Home at 21 North Court Street on March 4 from 5-7 PM with prayers commencing at 7PM. In lieu of flowers donations can be made to the Make a Wish Foundation. Online condolences may be made at wwwsargentandson.com. 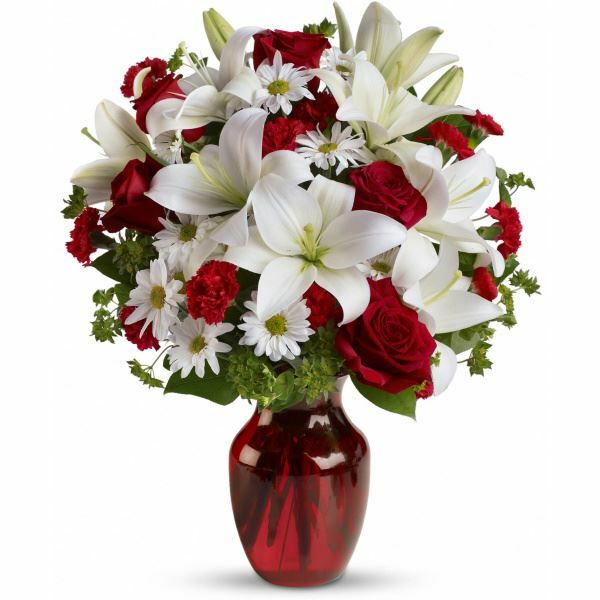 To send flowers to the family of Rosa Coltellaro, please visit our Heartfelt Sympathies Store. We encourage you to share any memorable photos or stories about Rosa. All tributes placed on and purchased through this memorial website will remain on in perpetuity for generations. 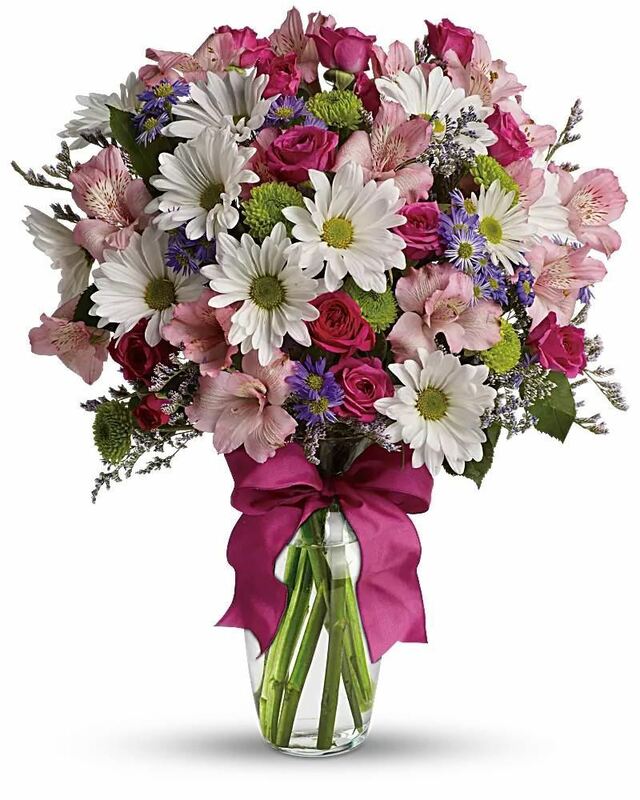 Francesca Posteraro, Slava Milan Zlatar Jelena Angelo Maja Bella Alivia, and others have sent flowers to the family of Rosa Coltellaro. Francesca Posteraro purchased flowers for the family of Rosa Coltellaro. Heartfelt Sympathies Store purchased flowers for the family of Rosa Coltellaro. Our Deepest Condolences and know that you are in our thoughts and prayers. With love, Slava and Milan Zlatar. Jelena and Angelo, Maja and Isabella and Alivia Lanzillotta. 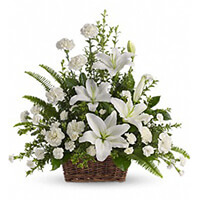 Slava Milan Zlatar Jelena Angelo Maja Bella Alivia purchased the Peaceful White Lilies Basket for the family of Rosa Coltellaro.